01.29.16 22:23	Account	Transfer	-150.00	Sent Payment: 150.00 USD to account U1005707 from U4731311. Batch: 118173233. Memo: Shopping Cart Payment. Deposit to bitcoinreinvest.com User monitorinvestnet. Last Edit: 3 years 2 months ago by Moderator. 01.31.16 09:52	Account	Receive	+15.00	Received Payment 15.00 USD from account U1005707 to account U4731311. Batch: 118289744. Memo: API Payment. Withdraw to monitorinvestnet from bitcoinreinvest.com. 02.01.16 12:49	Account	Receive	+15.00	Received Payment 15.00 USD from account U1005707 to account U4731311. Batch: 118508578. Memo: API Payment. 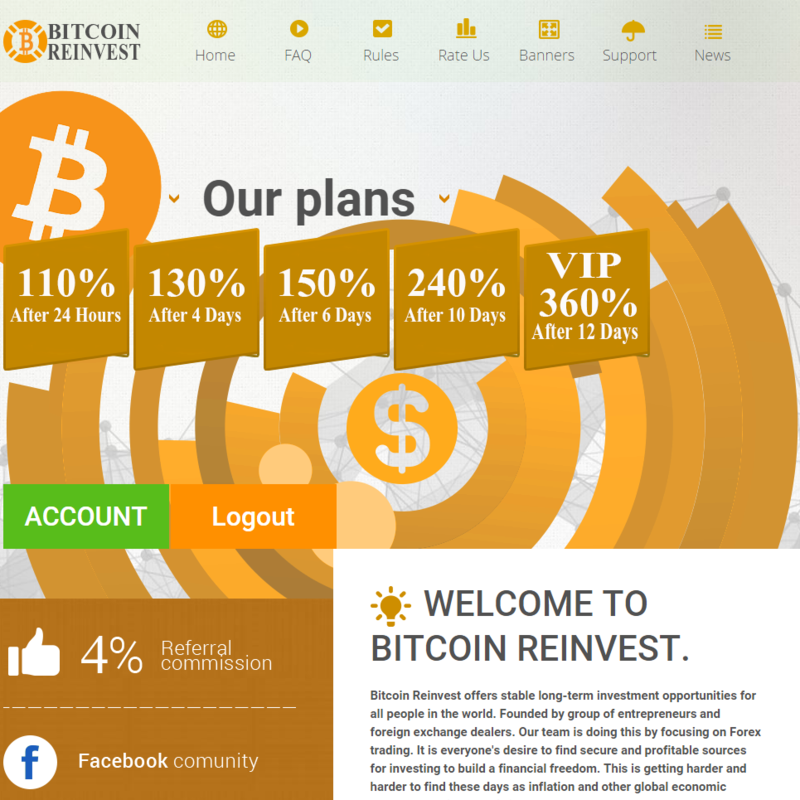 Withdraw to monitorinvestnet from bitcoinreinvest.com.